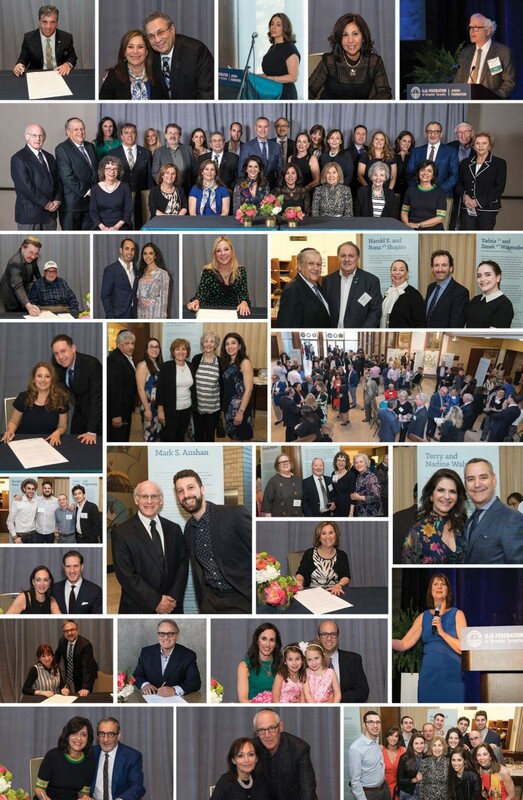 On Tuesday May 1st, over 400 guests attended the Jewish Foundation of Greater Toronto’s 15th Book of Life Celebration, held at Beth Tzedec Congregation. Under the leadership of Laurie Sheff, Book of Life Chair, 20 donors were honoured for leaving their legacies, all of which, through the Jewish Foundation, will ensure a strong and vibrant Jewish community for future generations. Attendees were moved by Special Guest Speaker, Jeannie Smith, who shared her mother, Irene Gut Opdyk’s, heroic story of saving Jews in Poland during the Holocaust. For more information on how to create your Jewish legacy and be a part of the Book of Life, please call 416-631-5703 or email bookoflife@ujafed.org.